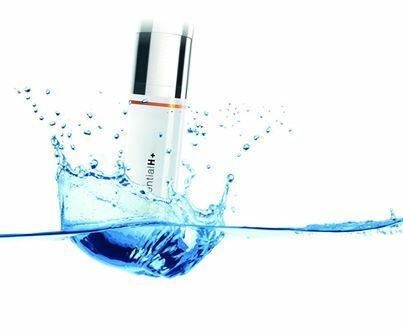 Hyaluronic acid is the moisture reservoir of your skin. It stabilises the elastic and collagenous fibres and protects our cells against free radicals. If you have ever seen dried earth pervaded by cracks, you can imagine what happens to our skin when its water reservoirs are empty: lines and wrinkles appear. Use xCential H+ serum for visibly beautiful skin.